Let’s put a spotlight on four bankers who positioned themselves in the ‘natural capital’ sector around the time of the Global Financial Crisis (GFC). Let’s have a look at some of their networks. The reason these bankers have positions at the intersection of big finance and the conservation sector is because of their intimate knowledge of financial instruments and what some call “financial innovation”. They follow the edict ‘measure it and you can manage it’. They are the perfect addition to decades of work – as part of the sustainable development agenda – aimed at quantifying the economic value of nature in order to exploit it as collateral to underwrite the new economy. 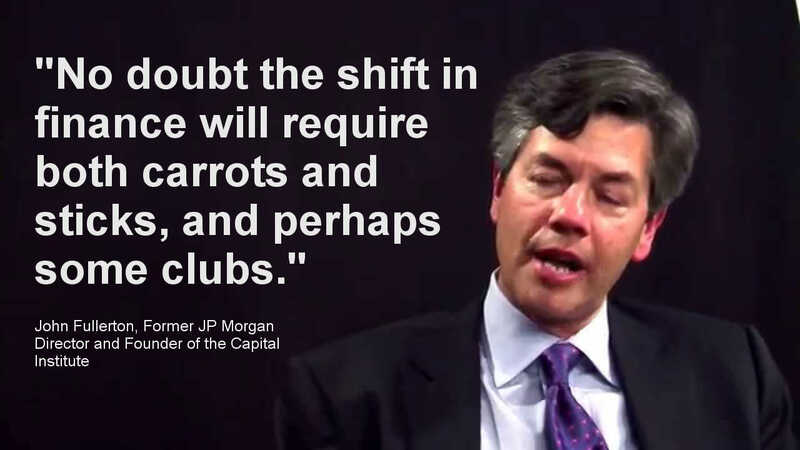 John Fullerton is a former managing director at JPMorgan, he founded the Capital Institute in 2010, in 2014 he became a member of the Club of Rome, he has written a book called Regenerative Capitalism. The first of Fullerton’s key networked individuals is Gus Speth who consults to the Capital Institute, he sits on the US Advisory Board of 350.org and the New Economy Coalition board and is good buddies with the godfather of ‘ecosystem services’ Bob Costanza. He has a long history supporting sustainable development projects and has some seriously heavy hitting networks. He founded two conservation organisations with which he was actively engaged up until 2o12, both organisations continue to support ‘natural capital’ projects among other diabolical efforts. The second networked individual is Hunter Lovins, an award winning author and environmentalist who heads up Natural Capital Solutions and is an advisor to the Capital Institute. She is a long term cheer leader for green capitalism, climate capitalism, and sustainable development. 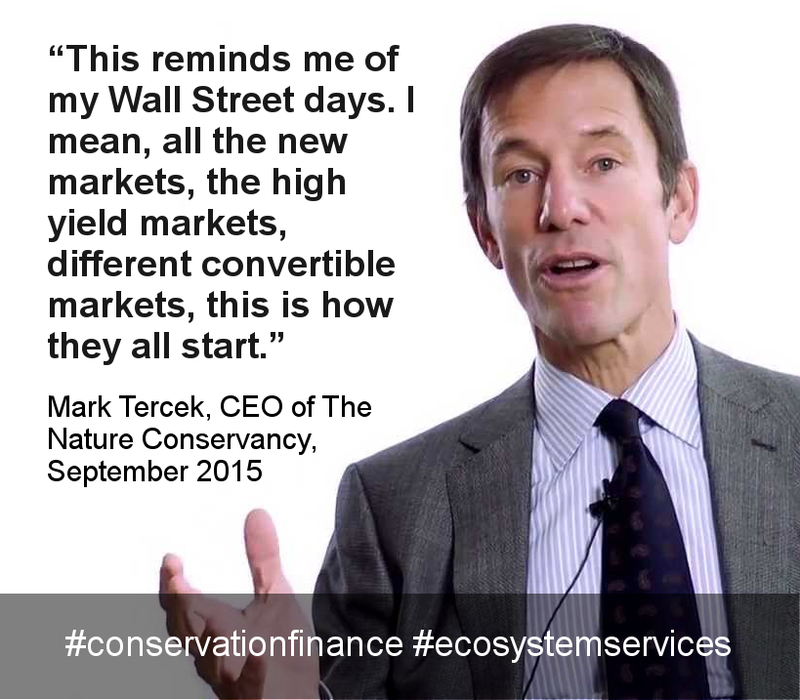 Mark Tercek was a managing director at Goldman Sachs and became the CEO of The Nature Conservancy in 2008, he has written a book called Nature’s Fortune: How Business and Society Thrive by Investing in Nature. One of Tercek’s networked individuals is conservation biologist Gretchen Daily, the person Hank Paulson sent him to meet when he accepted the leadership of The Nature Conservancy (TNC). Daily co-founded the Natural Capital Project in 2005 with the help of WWF, TNC and the University of Minnesota. 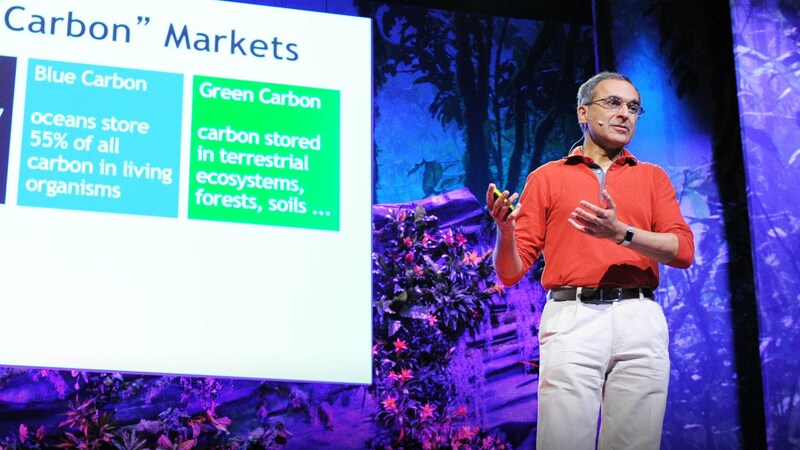 Another prominent figure in TNC is Peter Kareiva, senior science advisor to Mark Tercek and co-founder of the Natural Capital Project, he is also the former chief scientist of TNC and its former vice president. Taylor Ricketts is also a co-founder of the Natural Capital Project, at the time of founding he was the director of conservation science at WWF. He’s now the director of the Gund Institute for Ecological Economics which was founded by Bob Costanza. 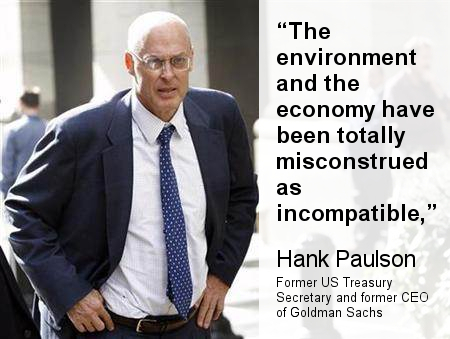 Hank Paulson is the former CEO of Goldman Sachs, he was US treasury secretary during the GFC, he’s a former chair of the TNC board and the driving force behind the 2008 bail out bill. In 2011 he launched the Paulson Institute which is focussed on China, he has written a memoir called On the Brink: Inside the Race to Stop the Collapse of the Global Financial System. Even before he was made treasury secretary by George W Bush, Paulson had an interest in conservation finance and greening big business. He was a founding partner of Al Gore and David Blood’s, Generation Investment Management which operates the “sustainable capitalism” focussed Generation Foundation. He has worked with Gus Speth’s World Resources Institute and the Natural Resources Defense Council to develop environmental policy for Goldman Sachs. In 2004 he facilitated the donation from Goldman Sachs of 680,000 acres of wilderness in southern Chile to the Wildlife Conservation Society and in 2002-04 he and his wife Wendy donated $608,000 to the League of Conservation Voters. He has also worked with the second largest conservation organisation on the planet Conservation International. Sukdev’s work cuts across more than a dozen UN agencies and scores of international agencies and initiatives. Here are just some of them: IUCN, ILO, WHO, UNESCO, IPBES, WEF, IMF, OECD. Every kind of commodity and economic activity has been covered through his work. There are only a one or two degrees of separation between these bankers and the environmental movements with which we are very familiar. Looking at key networked individuals connected to the representatives of the financial elites – bankers – helps to highlight the silences and privately held pragmatic positions of many an environmental pundit. 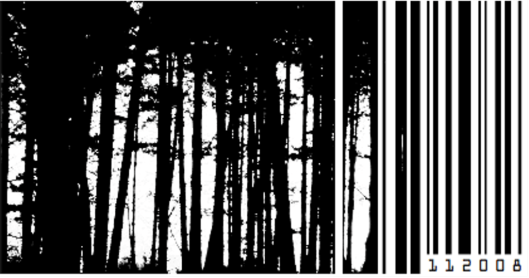 “Leaders” of our popular environmental social movements don’t want to be seen or heard supporting the privatisation of the commons, but they remain silent in the face of a growing surge towards collateralization of the earth. Perhaps they too believe that using nature to capitalise the consumer economy is preferable to the toxic derivatives that precipitated the GFC. Either way the underlying motivation – for anyone who might feel that ecosystem services thinking is useful for the earth – is the desire for the continuation of our consumer economy.